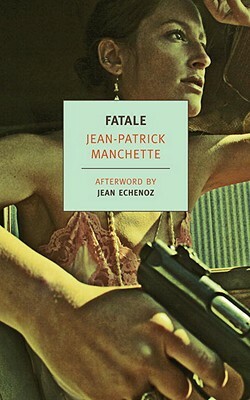 Luc Sante looks at the work of Jean-Patrick Manchette, whose Fatale is damn good reading. Brain Pickings on the ten best biographies of 2011. Alina Simone meets Alina Simone. Ander Monson reviews Blake Butler’s Insomnia for the New York Times Book Review. Carrie Brownstein and Fred Armisen are profiled by The New Yorker.